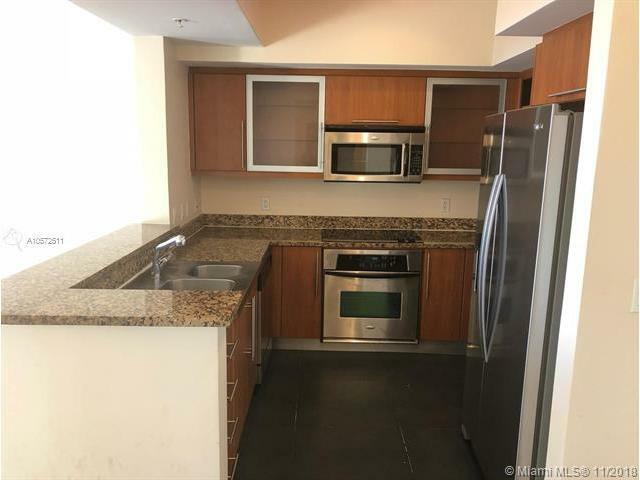 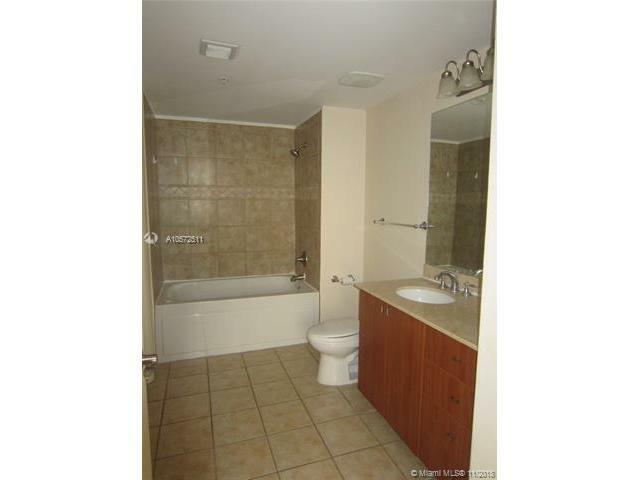 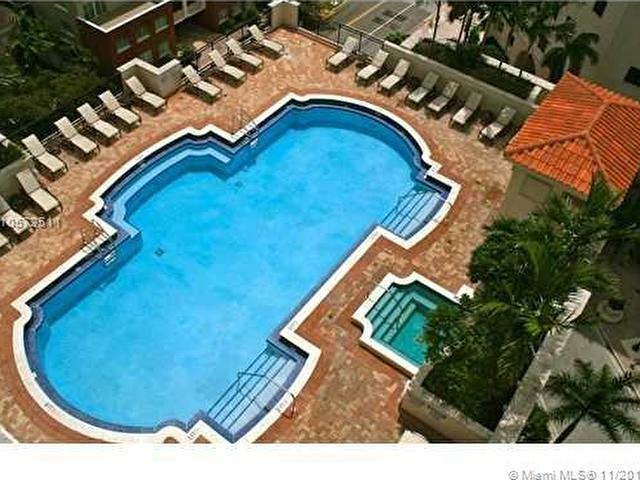 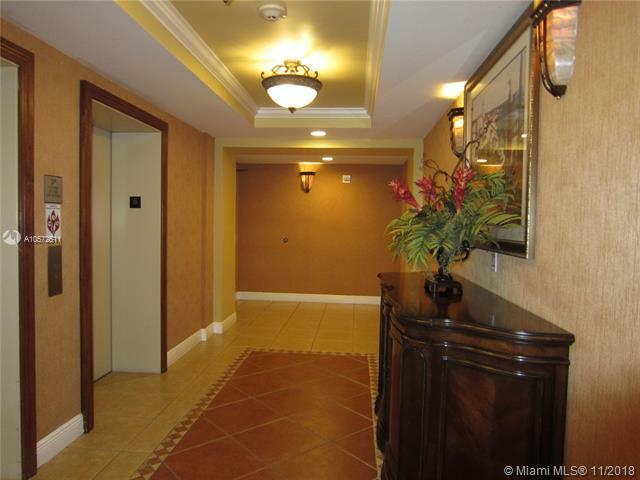 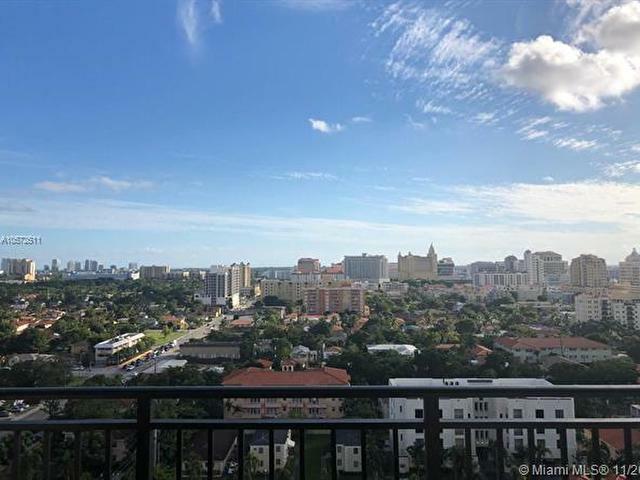 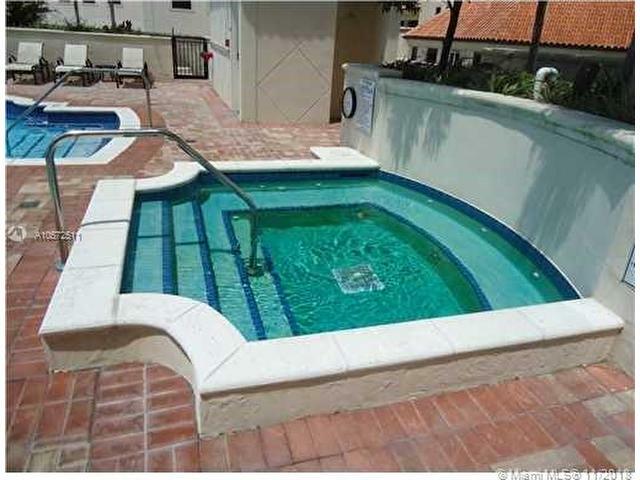 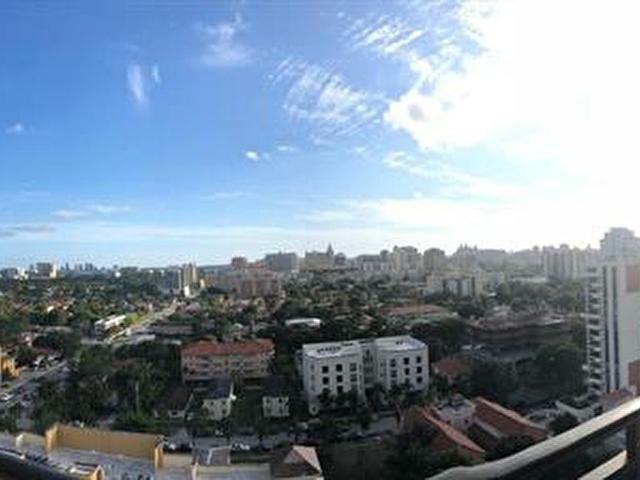 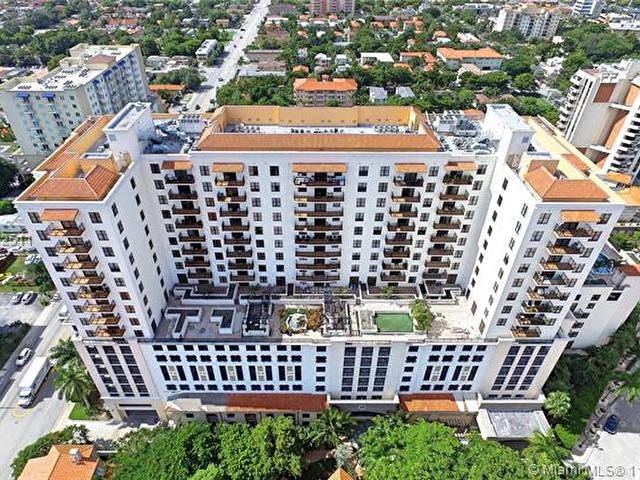 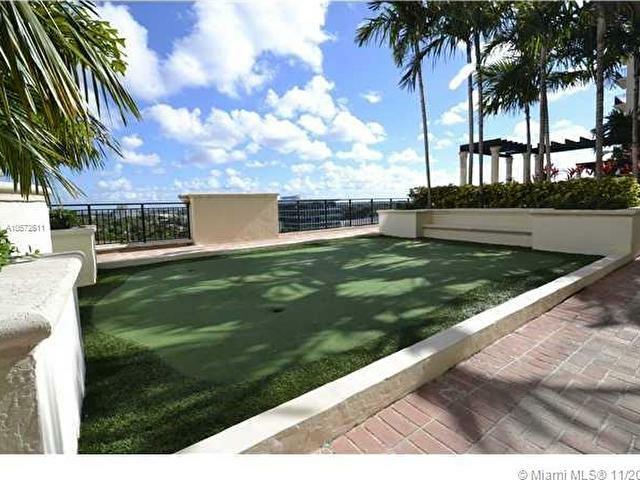 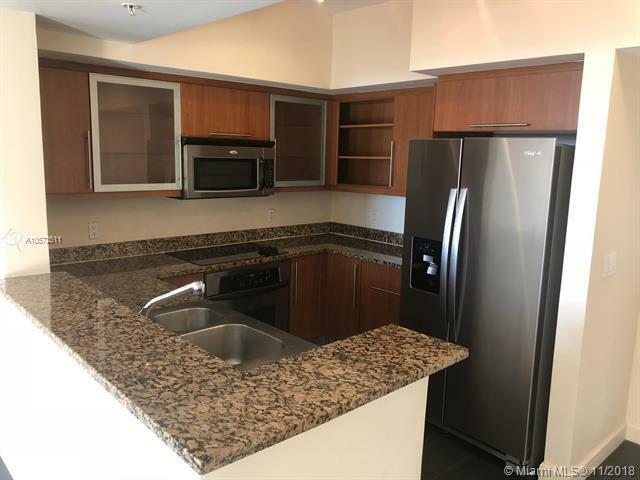 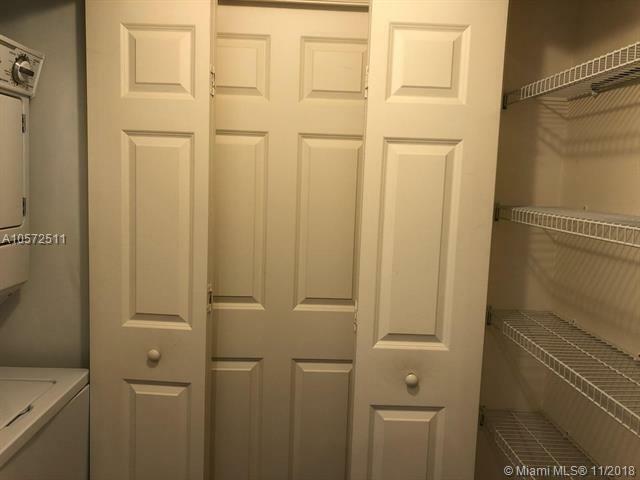 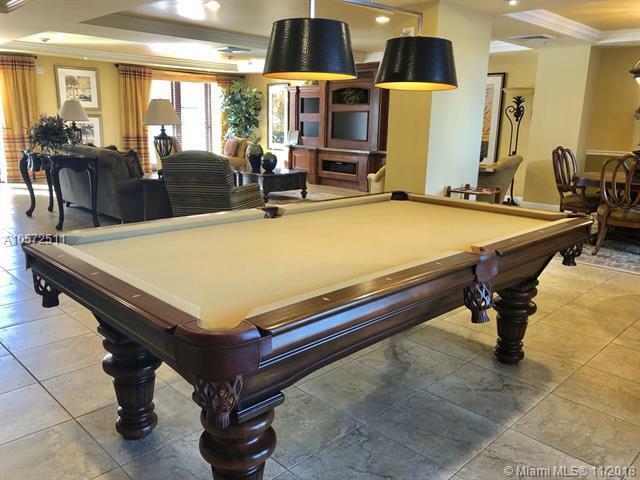 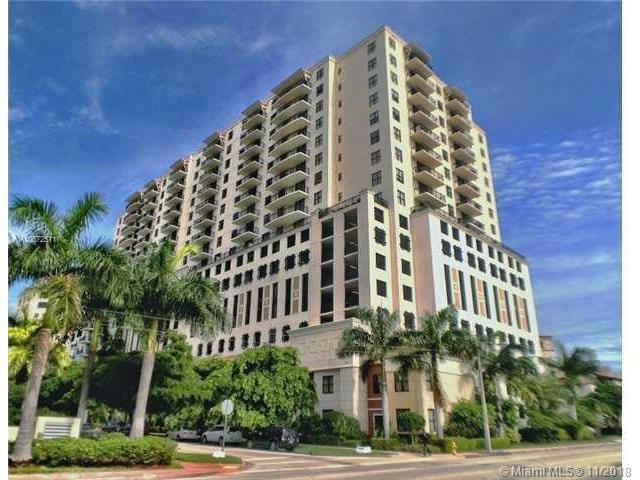 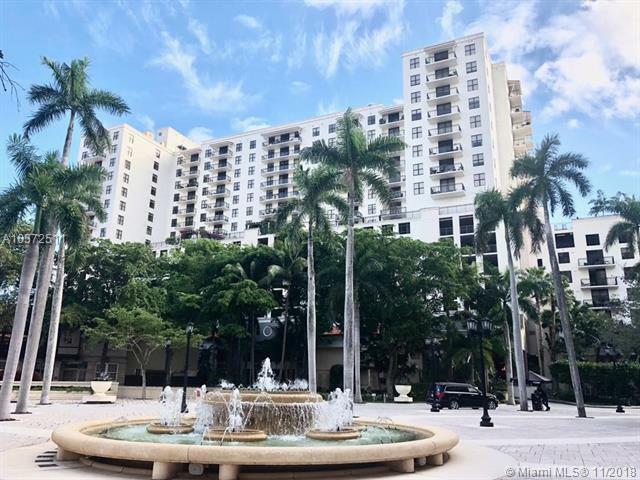 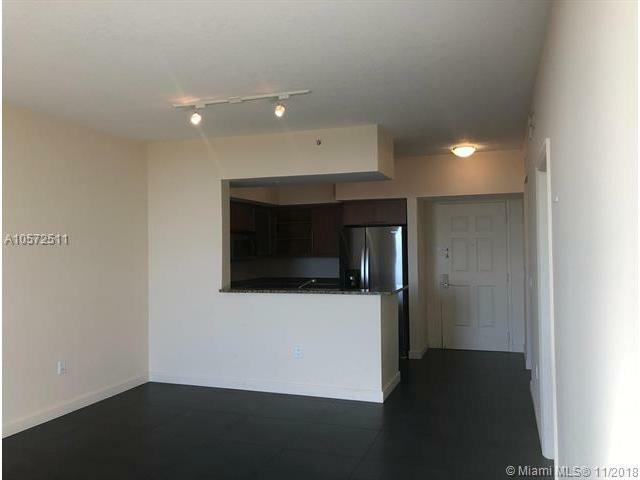 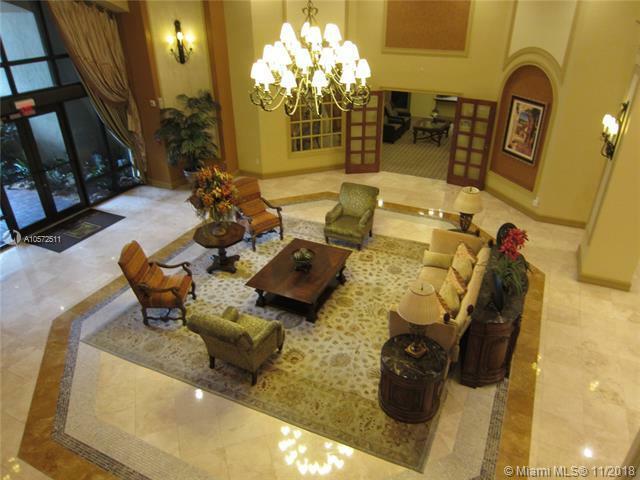 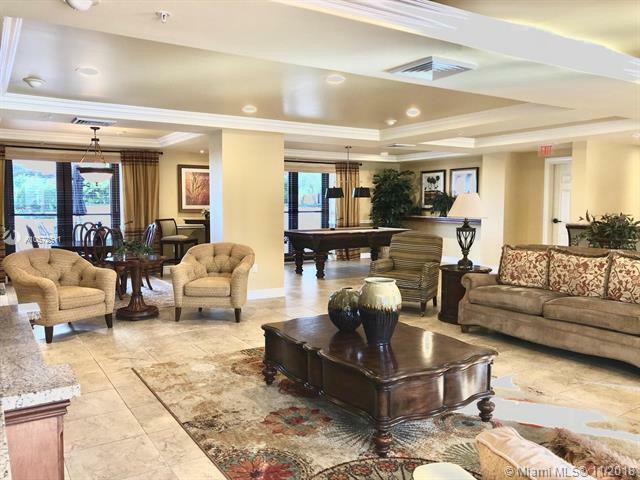 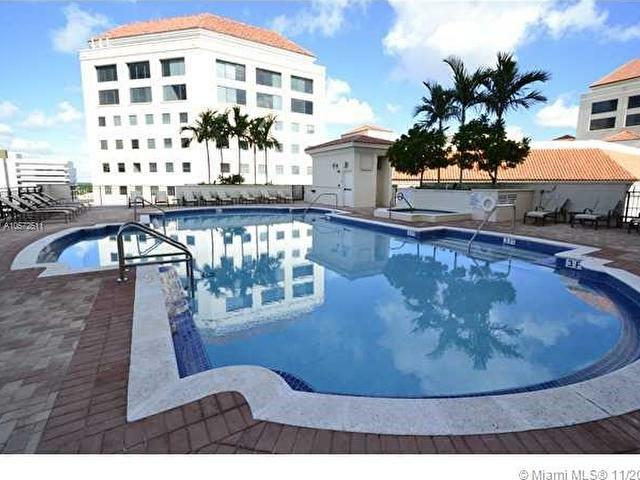 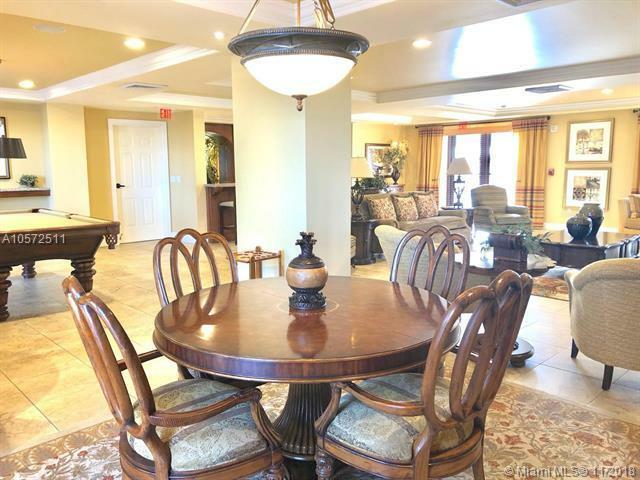 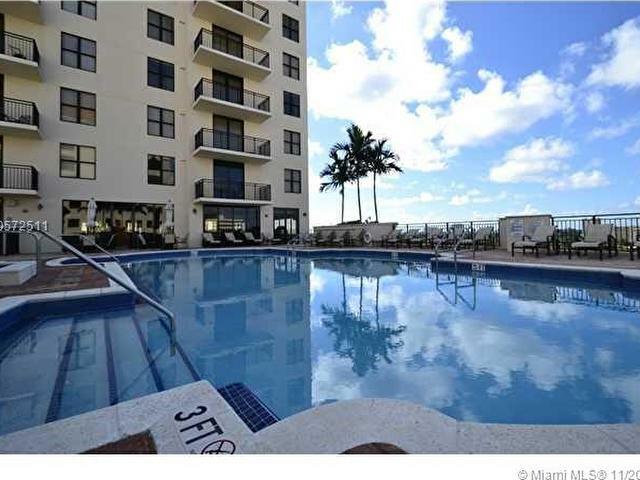 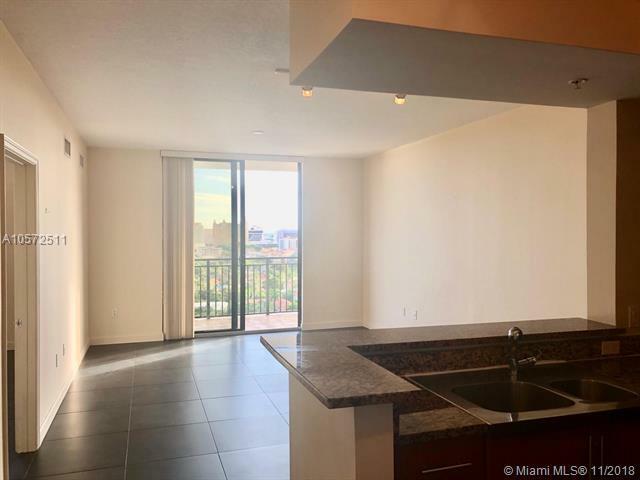 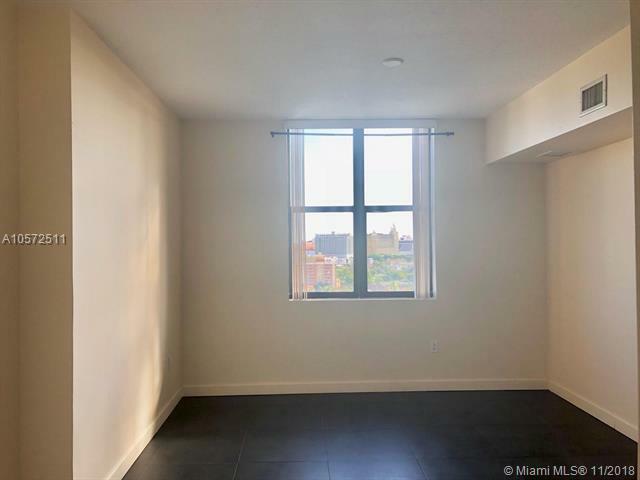 Coral Gables Resort Style Building, beautiful views in a high floor, this spacious unit with a comfortable balcony is the perfect place to live with your love one! 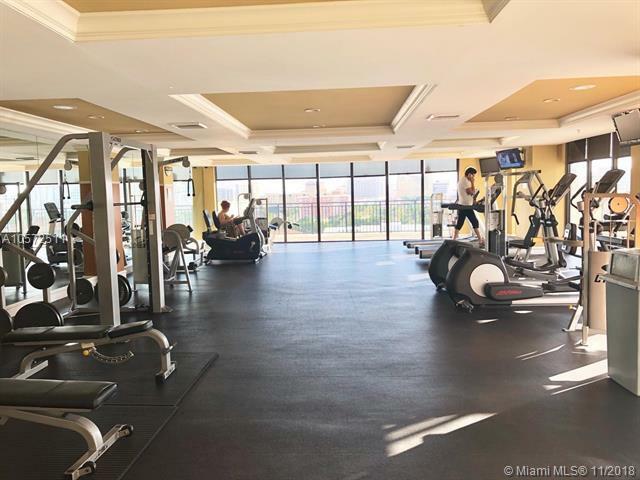 the building has amazing amenities that guarantee to elevate your lifestyle, Location is another huge advantage that will facilitate your day to day routine! 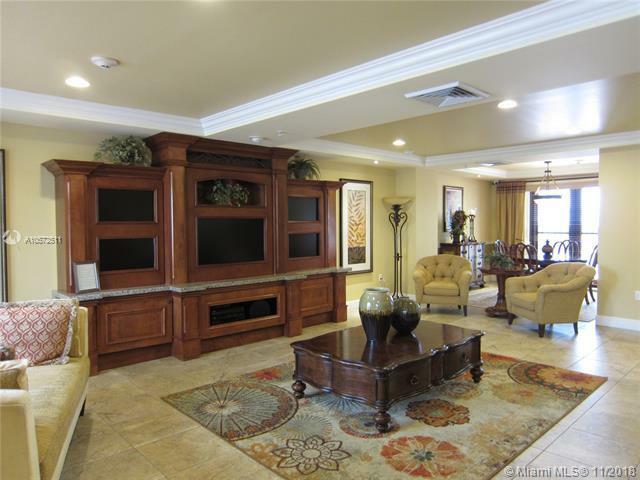 Take action now and call me to tour this opportunity to own your next perfect Home Sweet Home!